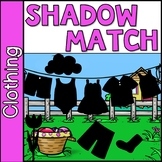 This mini book is all about matching appropriate clothing to the changes in weather. Great for your weather unit! Match letters: Have clothes pins with upper and lower case. You can either match cases up to up/ low to low OR up to low/low to up! 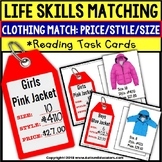 Measuring Temperature and matching clothes you should wear. This was made for alternate portfolio and students filled in the thermometer and had to choose which type of clothes they would wear. 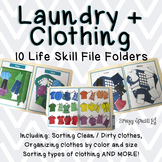 Print these Ten Frames on card stock, write each number on a clothes pin, and have your students match them. This makes a great center, we use them for RtI. Match numbers: Have clothes pins with numbers on them. 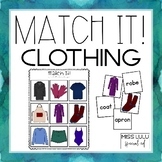 Have kiddos match number to numeral or quantity! Use clothes pins to clip the matching picture! 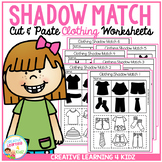 Print cards, cut out, laminate, and put them in a center! You can add a sticker on the back to make them self correcting. Great for interventions too! 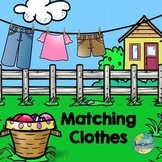 Numbers 1-20 cards with pictures that students will count the items and put a clothes pin on the correct number. Numbers 1-20 cards with dots that students will count the items and put a clothes pin on the correct number.